Fictive track around a piece of the german autobahn. Expect long, sweeping corners ....an epic straight downhill and some nice scenery. Length comes in at just over 13 km. There are currently no setups for Autobahnfahrt. Add a Setup. error loading Sky material to SKY and Global material to SKY, and Error loading texture Sky for material SKY. Ever gonna post a fix for this? 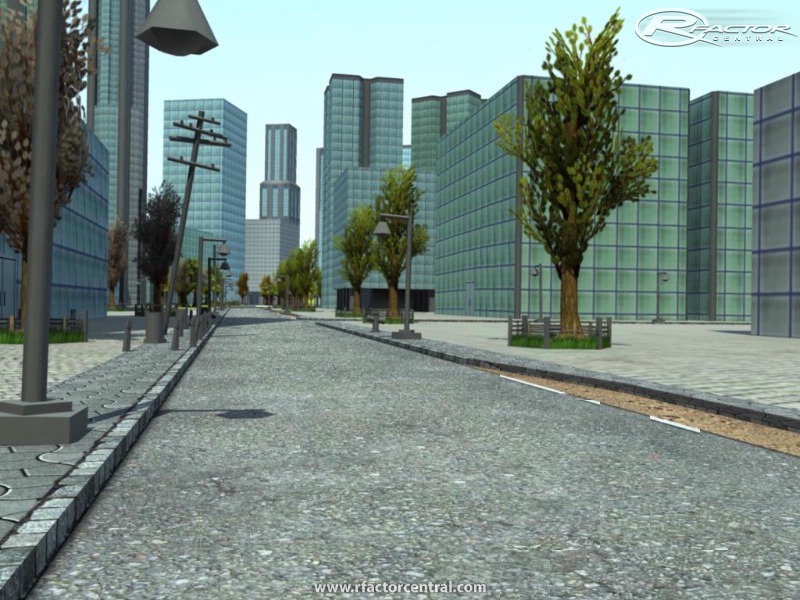 you should make a grand theft auto san andreas map. or show me how to make a track. please reply with your thoughts. 6:17.454 in a Bugatti Veyron 16.4 (from the Shift Street mod). I got a new PC as my old one was just no good and I have noticed a huge improvement! FPS is still not as good as some other tracks, but it is really nice to drive. There is still an FPS dip in the urban area, but I don't notice it as much now. I agree, i love this track partly because it has long straight and it is very fast,but on the other hand it has many technical parts, like in the city.But my favourite section is concreate bath,which looks like old fashion race tracks,like old monza for examlpe.Very nice job! I need a little help now, when I run the track it gives me a error loading Sky material to SKY and Global material to SKY, and Error loading texture Sky for material SKY. Now what's the fix? I've ran the circuit on high and full detail with no difference.